It’s the day we have all been waiting for: Demo Day! Starting at 10 am, join us for coffee and an inside look at how legal education is changing. The students in “Building a Legal Tech Startup” a for-credit class at UC Hastings, will be presenting their startup ideas to a panel of judges in lieu of a final exam. The goal for this class is to get rules-focused law students to start thinking outside the box. 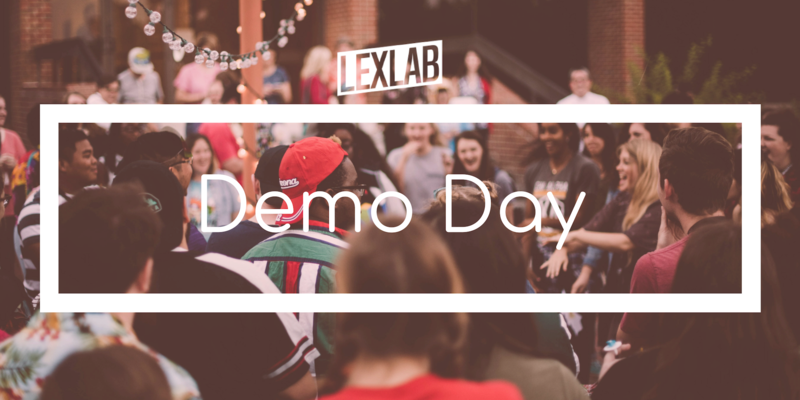 Starting at 1 pm, LexLab’s inaugural startups will be presenting their products to a panel of investors and legal tech evangelists. It’s sure to be an exciting day tracking the development of some of the newest innvoation in Legal Tech. Victor.ai is virtual compliance officer that helps law firms and companies achieve and maintain compliance with all applicable regulations. Join us for an hour if you can’t make it for the full day! We can’t wait to show you what we’ve been working on. Breakfast, Lunch, Snacks, and Celebratory drinks provided! !